What would you guys do in this Adelaide’s summer season with heatwaves keep coming til March? Oh, well, I would do one of the following two things. 1. Stay at home or in my office with the aircon on 2. Go shopping! And every time I go shopping in Rundle Mall, I’ll not miss the opportunity to get some gelati. Where do I normally go? 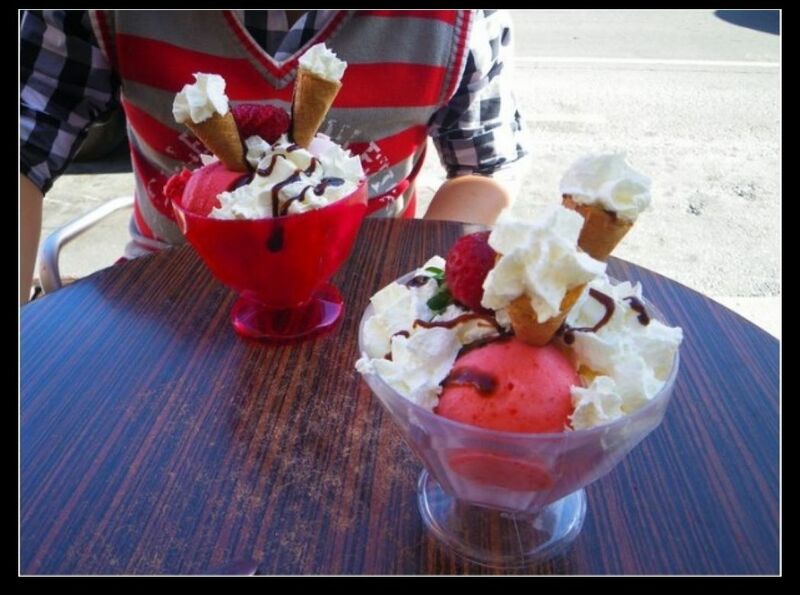 Gelatissimo! 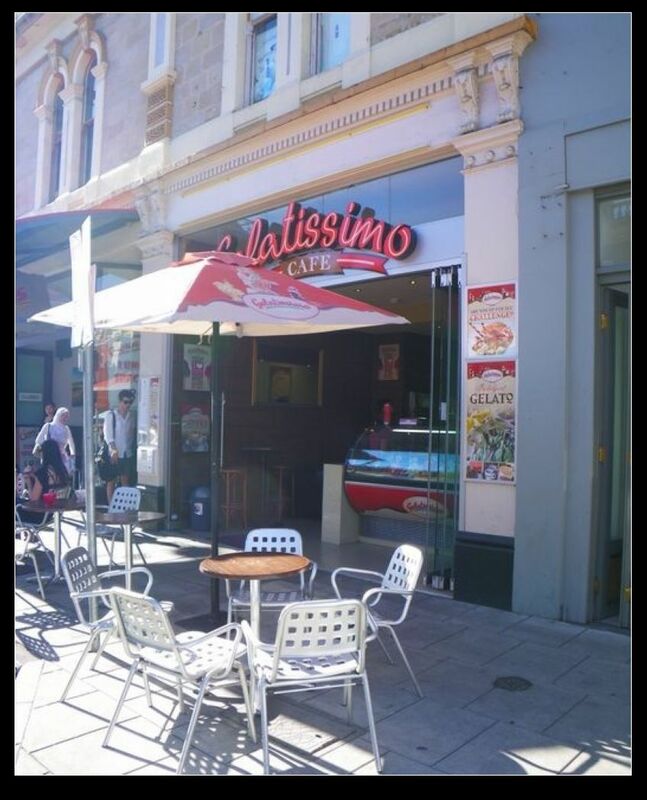 Gelatissimo is an Australian business serving Italian gelato (ice cream and sorbet) and coffee. 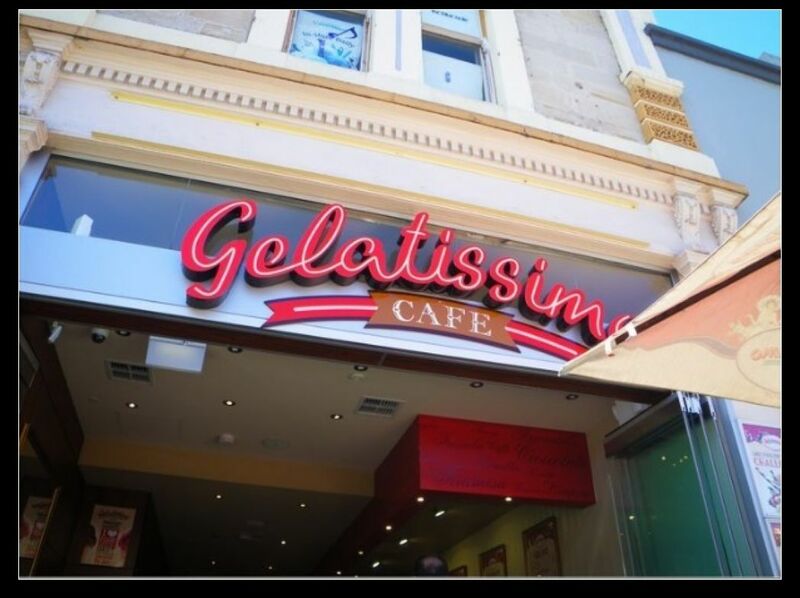 With their award winning gelato, the business has franchised widely in Australia and opened shops in many Asian countries as well as in Italy, where gelato was originated and obtained huge success. 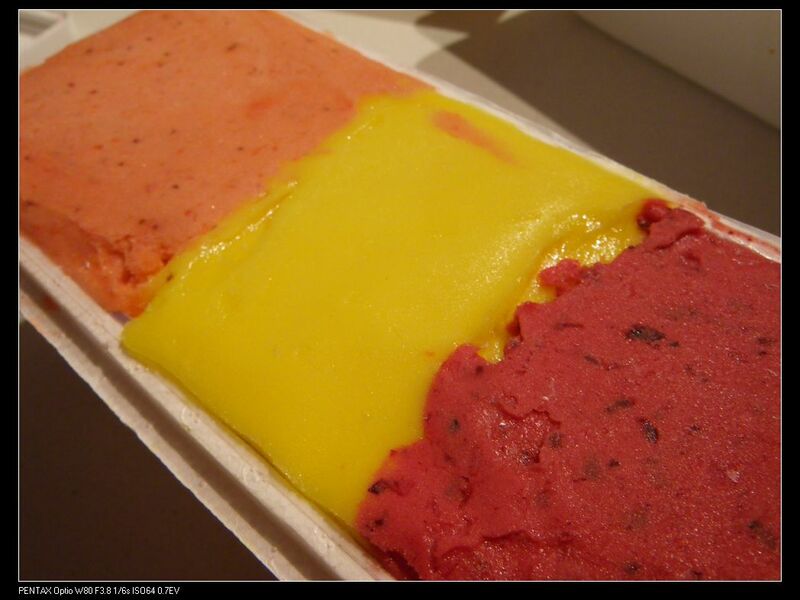 I love their sorbets! They are made onsite and only uses fresh seasonal fruits so that people can experience various flavours in different seasons. The decor of the Rundle St cafe is vibrate with predominantly red color, giving customers energetic and cool feelings. With Alfresco dining on the street, this place are sometimes fully packed with Adelaide’s enthusastic foodies,especially for Friday nights. Note: Picture taken 2011. Product ranges vary from season to season. For so many flavours, it is very hard to decide. If you ask for my choices, I’d say I love the lychee, raspberry, apple and blood orange sorbet as well as their caramelised fig and green tea gelato. 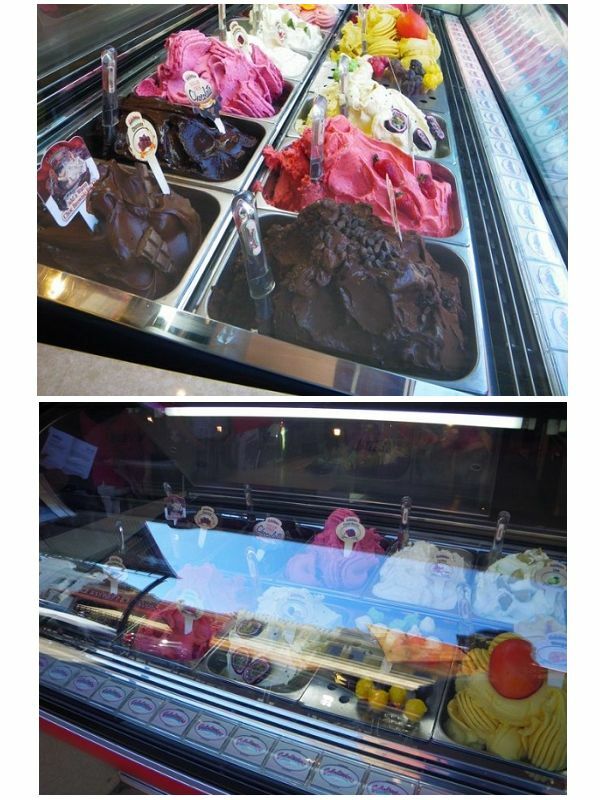 Generally speaking, their gelati are smooth and tasty while their sorbets are refreshing and moreish. They are especially good for summer! Their sundaes are my favourite. 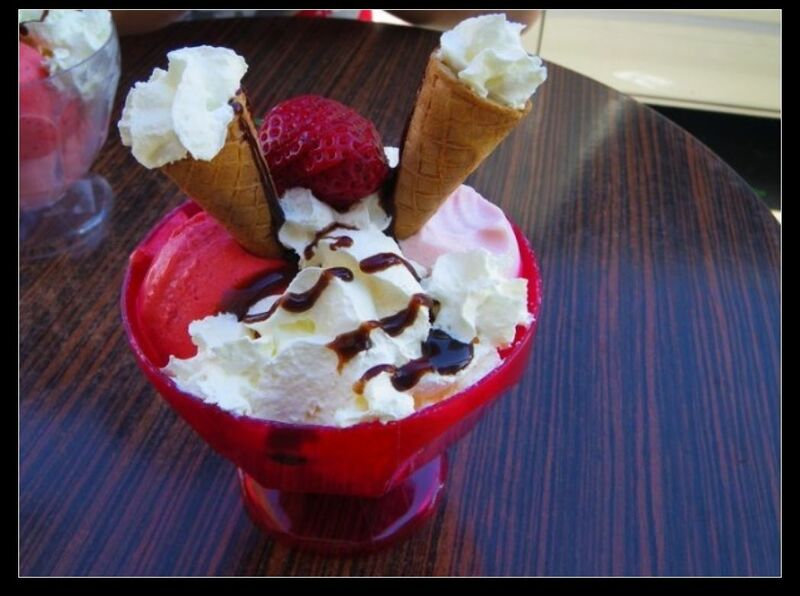 It contains 3 scoops of gelato, plenty of creams and fresh strawberries. Really yum in a hot summer day! I sometimes even purchase their 1kg sorbet tub to eat at home. Much better than supermarket bought ice creams! My experience with Gelatissimo have never been bad. Good service, tasty gelati and beautiful decor! Fascinating post. 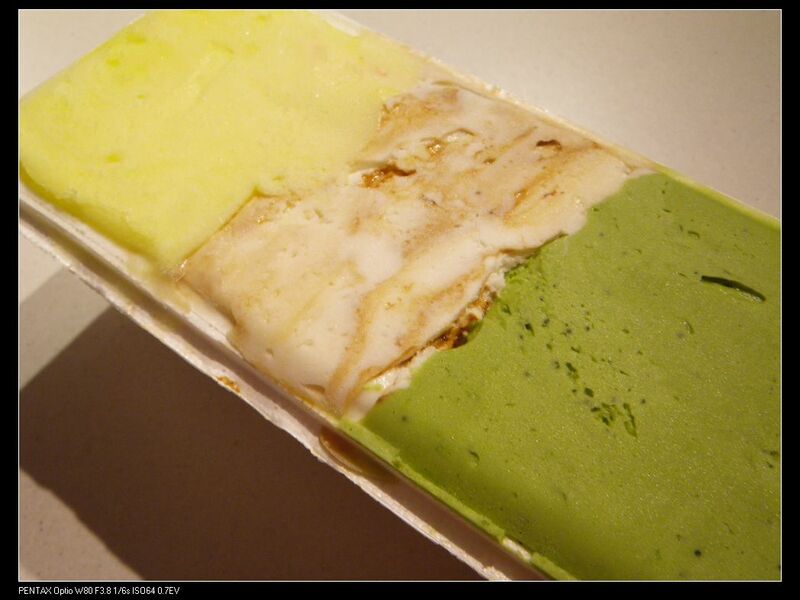 I love gelatissimo gelato! Thanks!